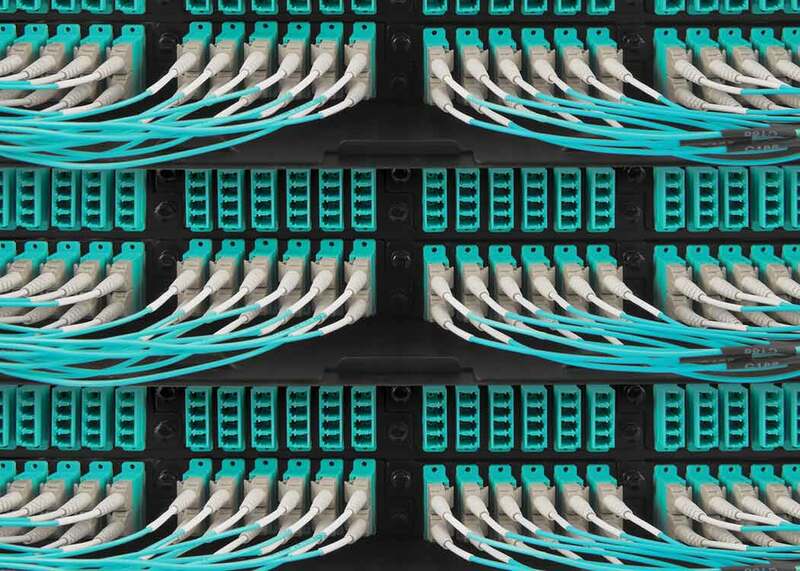 More fiber is being deployed into data centers than ever before. The need for higher bandwidth and longer reach are just two examples driving demand. As a result, there are more fiber optic patch cords to choose from. 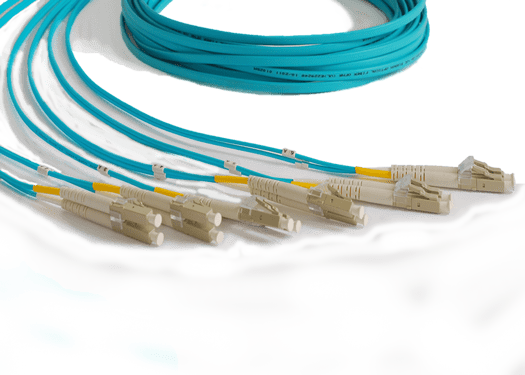 How can you measure the quality of a “data center grade” fiber optic patch cord? There are many technical details into building one, but below are some examples. Data centers are migrating from 10G to 40G and 100G to support the increasing demand for faster data rates. 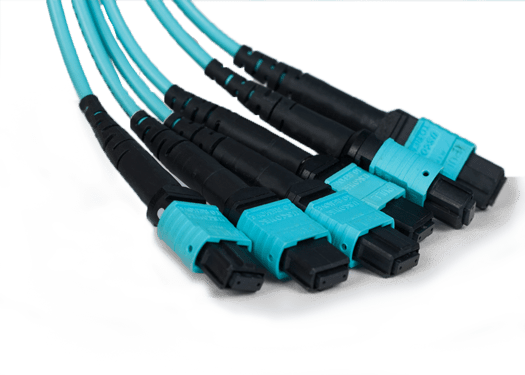 We build our fiber patch cords, or sometimes referred to as fiber optic jumpers, to comply to IEEE 802.3ae 10Gbps Gigabit Ethernet and 802.3ba 40Gbps / 100Gbps Ethernet standards. 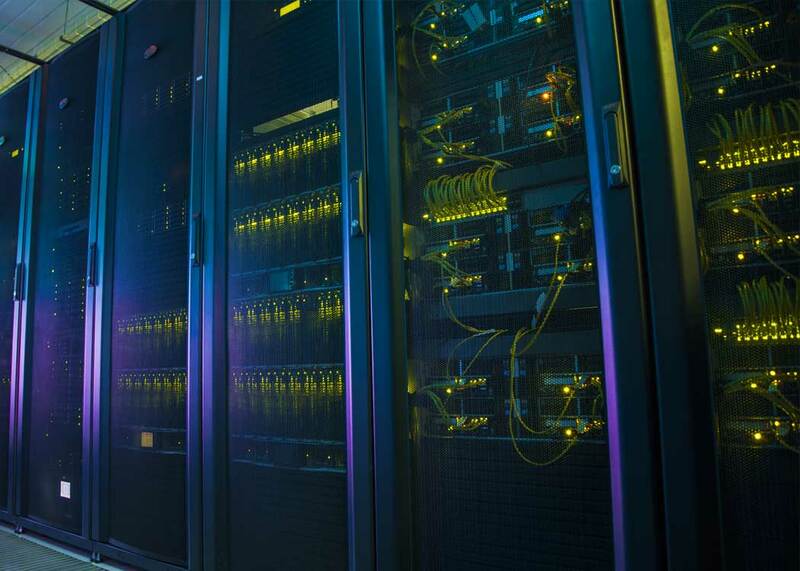 As technology advances, data center upgrades will occur in phases. 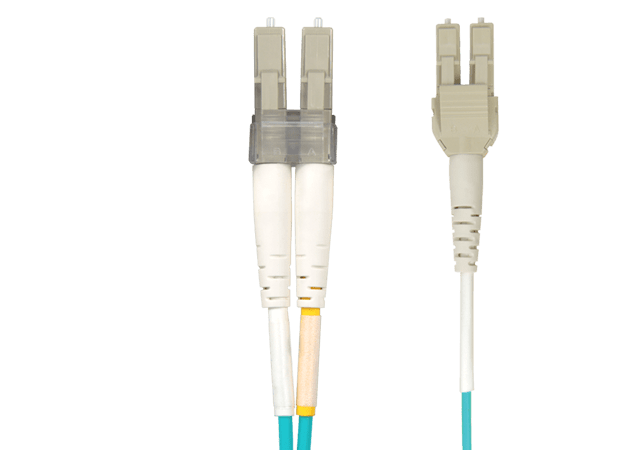 Our fiber patch cords installed in 100G and 40G systems are backwards compatible with an existing 1G system to allow the network to evolve. 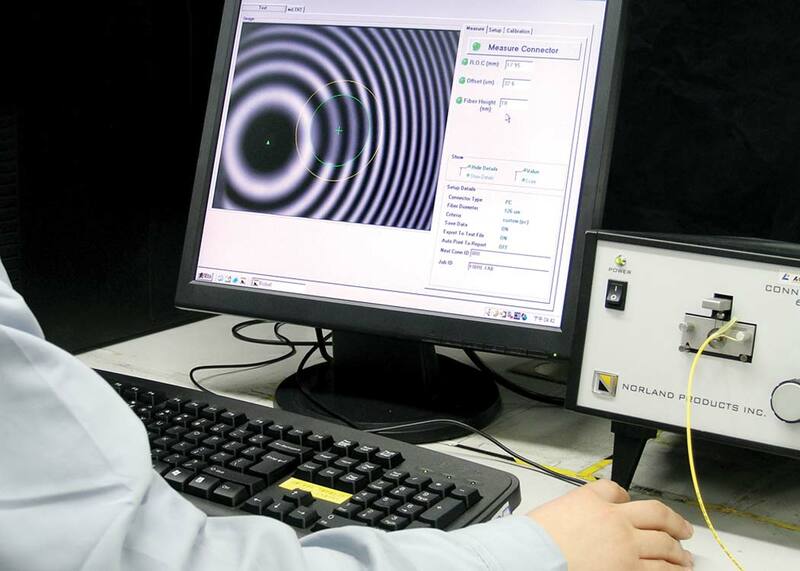 Optical fiber is sensitive to stress, especially in bending. We use bend-insensitive glass fiber optic cable which allows the cable to tolerate tight bends without significant loss of light. A big concern in data centers is space utilization and air flow. We reduced the outside diameter of our LC uni-boot patch cord to 2.0mm- 44% less than traditional cables. Correctly routing cable between devices and patching fields so there is no slack is critical. 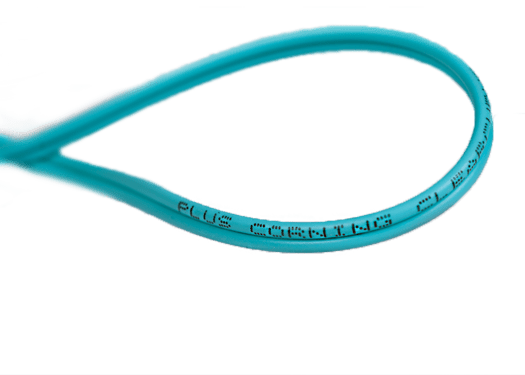 We offer patch cables in various lengths from 1 foot to 50 meters to eliminate coiled-up cable and blocked access to hardware. 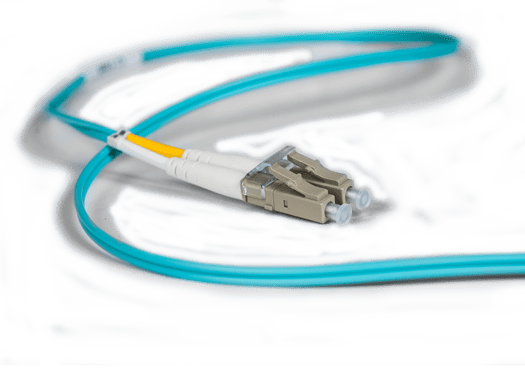 Cablesys fiber patch cords tested an average Insertion Loss of 0.2dB. 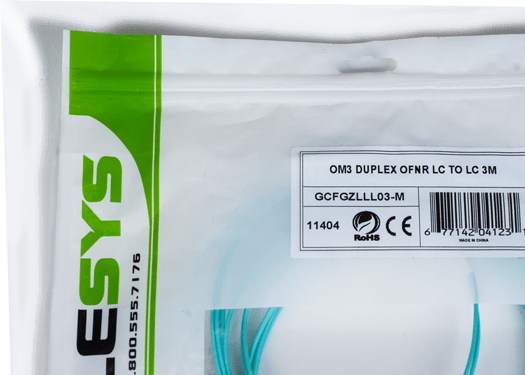 83% and 99% of OM3 multimode patch cables tested ≤0.1dB and ≤0.16dB respectively per TIA specification. CBS patch cords beat the industry’s average Insertion Loss of 0.75dB. 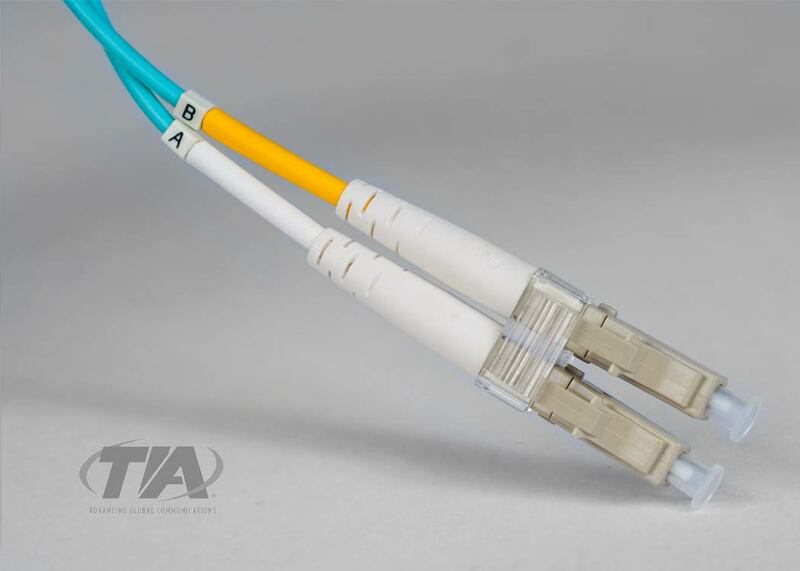 OM3 and OM4 patch cords comply to TIA-492AAAC (OM3), TIA-492AAAD (OM4) specifications and are individually tested to meet or exceed the Telecommunications Industry Association’s (TIA) ANSI/TIA-568-D performance standard. Test results are included with each patch cord. Data centers need to have the highest level of fire resistant rating. 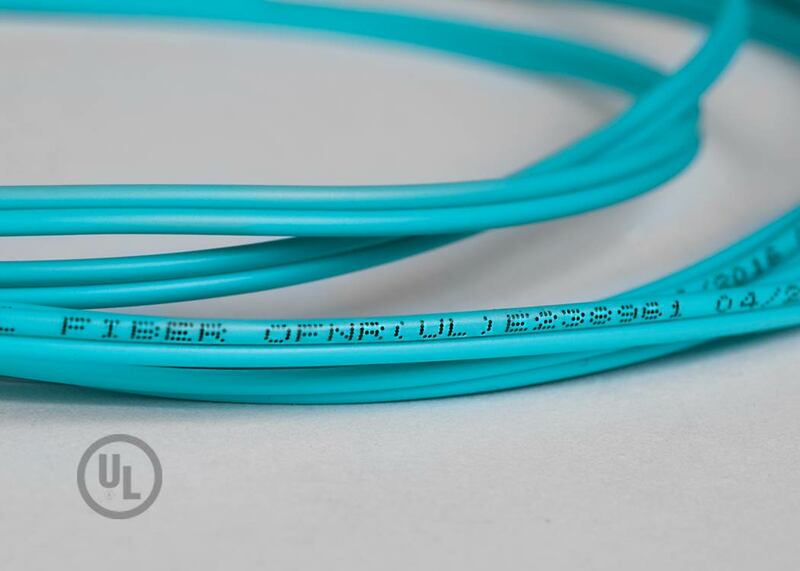 Our patch cords are made with Optical Fiber Nonconductive Riser (OFNR) and Optical Fiber Nonconductive Plenum (OFNP) rated materials to comply with UL fire safety standards. We consistently follow stringent procedures when we build and inspect patch cords so we do not compromise quality and reliability. 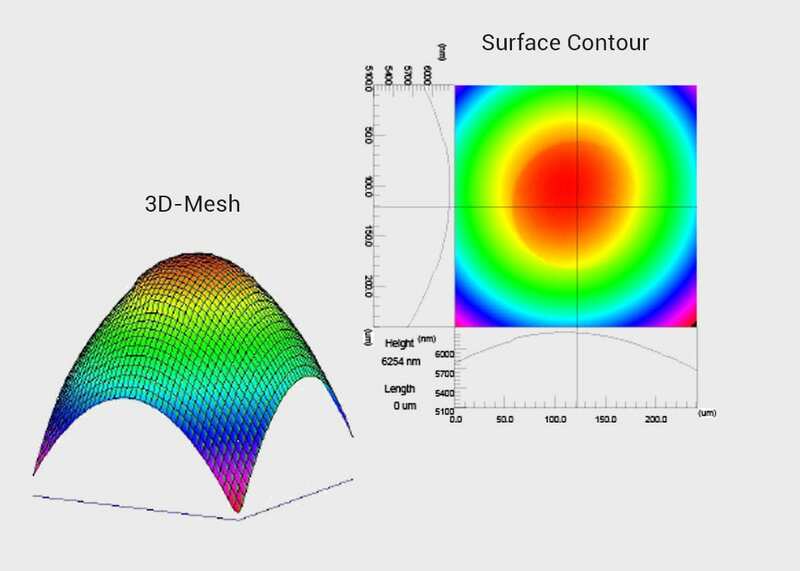 For example, we measure the end face geometry, surface contour, surface detail, 3D-mesh, live image area, cleanliness and more. To route cables faster, we bundled six patch cords together with a removable wrap and package them into a protective box. This saves time from opening multiple bags and there is less waste. A strong labeling program is the first approach to managing the data center system. 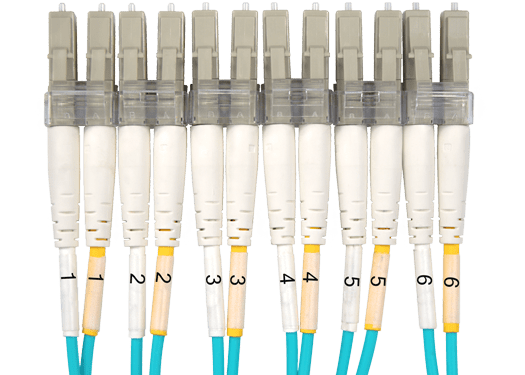 Each patch cord within our Bundle6 offering has a pre-numbered label on all fiber optic cable connectors for easy identification. 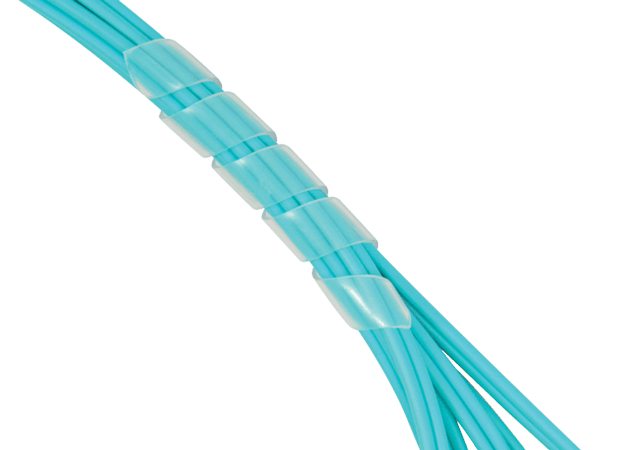 Our patch cords are made to comply with RoHS (Restriction of Hazardous Substance) a directive restricting the use of certain levels of hazardous substances such as lead, cadmium, mercury, hexavalent chromium, polybrominated biphenyls (PBB) and polybrominated diphenyl ether (PBDE).